Start a garden: Gardening is one of the most popular summer activities. Not only can you enjoy beautiful flowers, fresh vegetables, and fruit, but gardening is a great way to relieve stress. You can always start small, with just a few plants -- or get started on some weeding if you need to clear an area. But soon enough, you and your green thumb will have a beautiful garden to continue working on all year long. Try some photography: Do you find yourself going to different places and try new things during the summer? Why not take some pictures while you're at it! Photography is a great hobby because you can do it wherever you go. And with today's amazing cameras on cell phones, you may not even need to buy an actual camera. Photography is a great way to try your hand at something more artistic and you'll be able to capture your favorite summer memories. 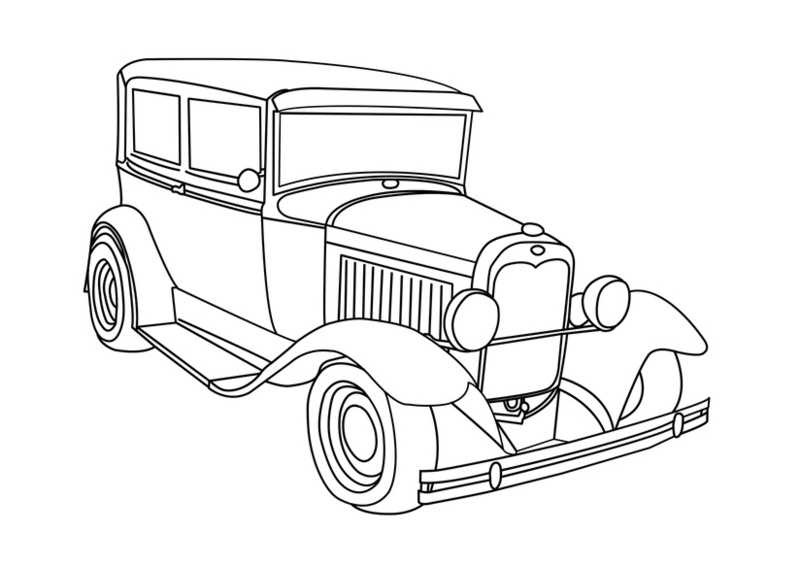 Build a replica car: How cool would it be if you spent the rest of summer working on your own custom roadster? 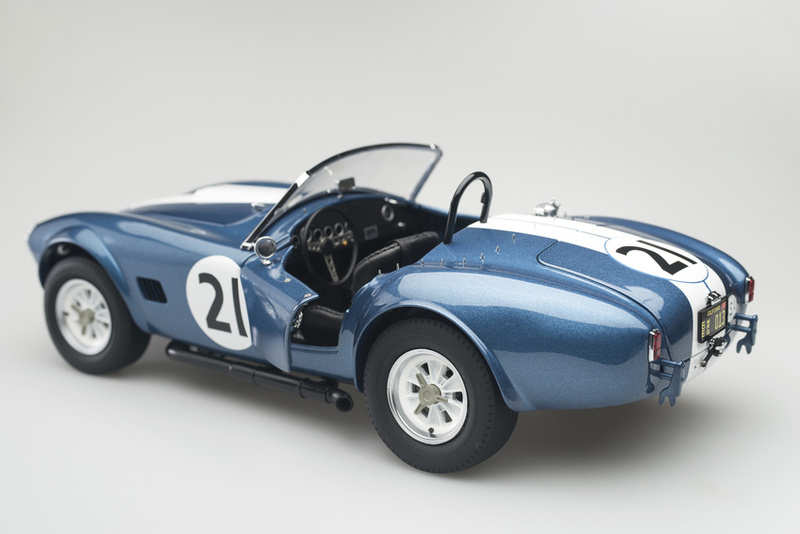 With a replica car kit, you can build your very own replica of your dream car, like an AC Cobra replica. 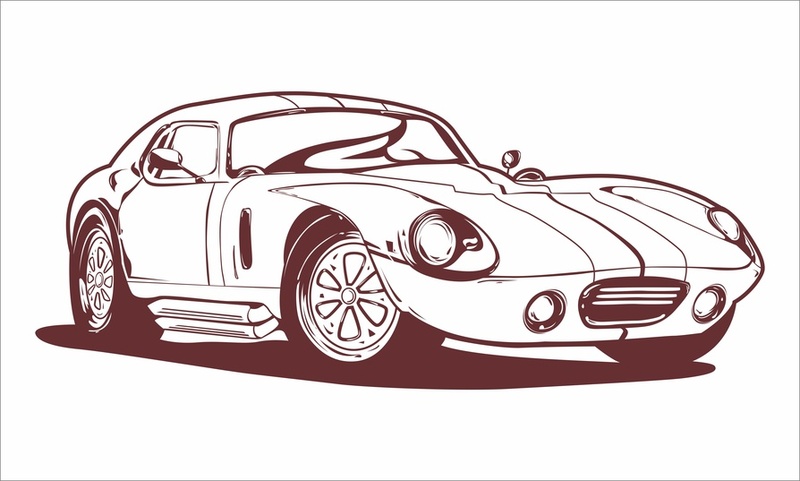 After all, with an AC Cobra Coupe reaching 186 mph in 1964, who wouldn't want that car? Unfortunately, the real thing may be out of your price range. But with a replica car kit, dedication, and a lot of patience, you can have an awesome car you can be proud to say you built yourself. Summer ends just as quickly as it starts, so make sure you're not letting your summer slip through your fingertips. 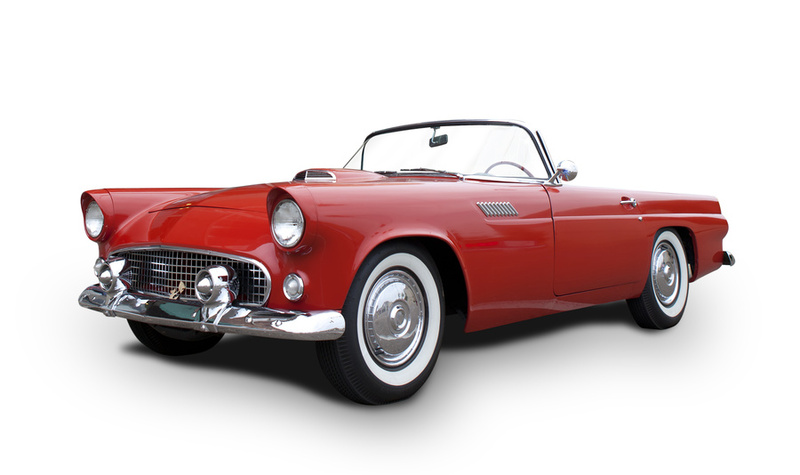 Whether it's something small, like planting a few flowers, or something big, like building a replica car, trying something new this summer is sure to be memorable. 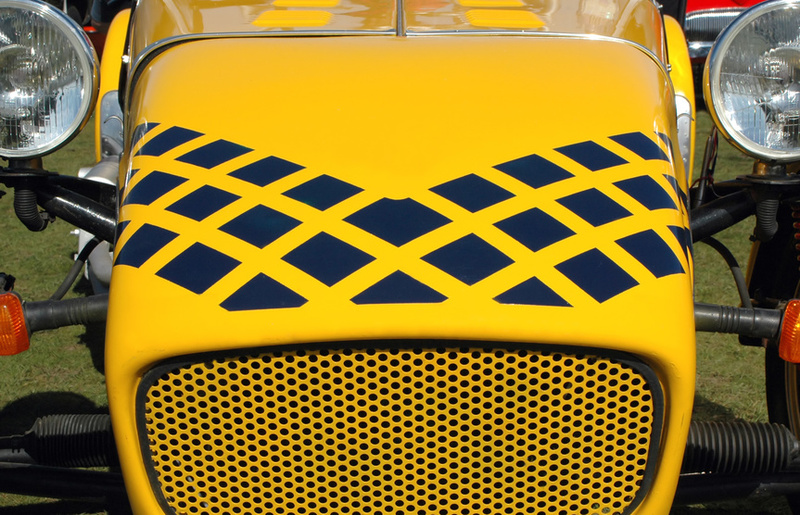 Tuesday, 10 July 2018 Is a Replica Car Kit Right for You?